How to embrace digital and mobile technologies in the workplace. Research by the MIT Center for Digital Business found that "digitally mature" companies are 26% more profitable than their industry competitors. 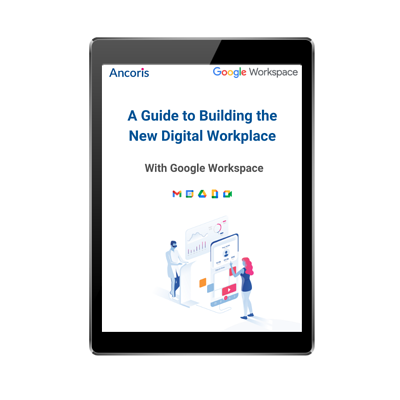 Building a digital workplace is about empowering your workforce, through improved business processes and new digital technology.